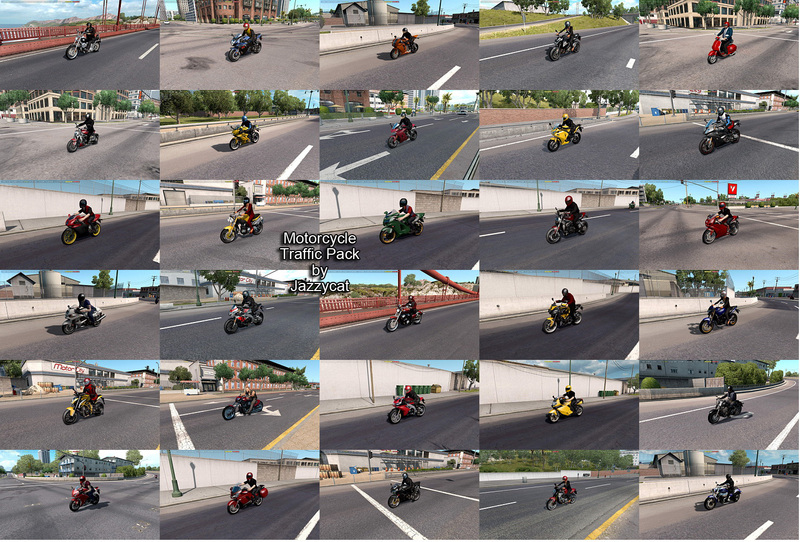 American Truck Simulator Motorcycle Traffic Pack has been updated to version 2.2! 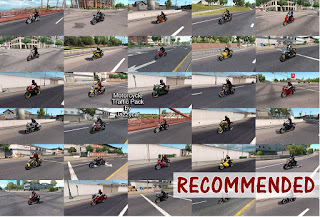 *Added Ducati Multistrada and Honda CB750F. Pack adds in ATS traffic 36 motorcycles. All standalone, works on any maps.  Reminder: Included two versions; for use only with default traffic and for use with Jazzycat's AI pack. v 2.3 Update Released! Click for details!